Melissa Monte is one of today’s influential and thought-provoking explorers of the mindset and positive energy. She’s known for her ability to educe and explain complex ideas with humor and clarity, in a way that deeply connects with a wide audience. On her popular, heartfelt podcast “Mind Love,” she discusses mindset shifts, energy frequencies and modern mindfulness through raw stories, personal experience and inspiring interviews. Melissa’s ability to connect with her audience is largely due to what some call an extreme amount of life experience. She was a victim of sexual assault, twice. She suffered the loss of a close friend by suicide. She lost a parent from lymphoma. For ten years, she was consumed by a dangerous eating disorder, that led to chronic intestinal damage, both of which she overcame against the odds. And she was emotionally trapped in a manipulative relationship with a sociopath that ultimately landed her in jail for someone else’s crime. Melissa is a certified yoga teacher and reiki healer. She’s also certified in Accelerated Free Fall Skydiving and she’s a student of meditation and mindfulness practices. 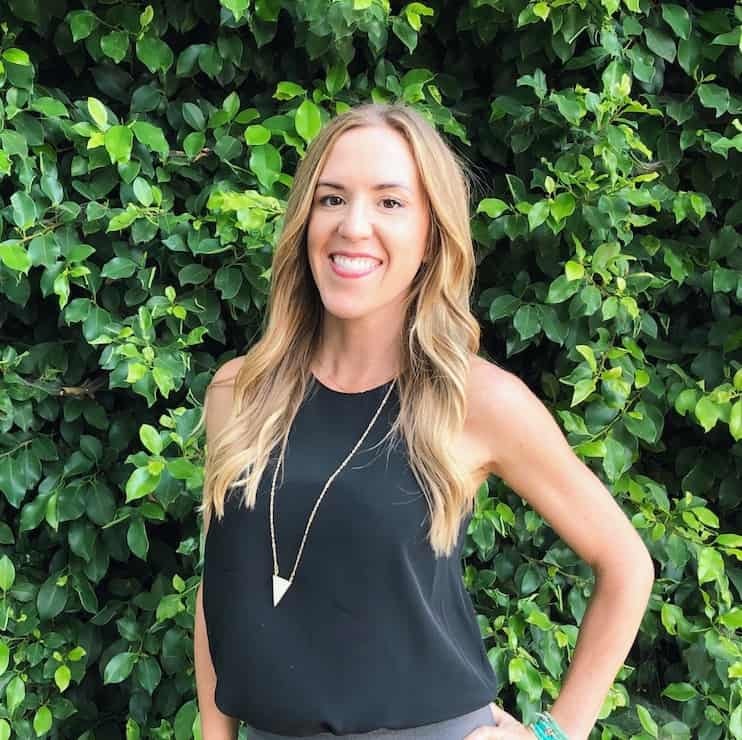 Melissa Monte started her career in digital media and was the Vice President of a startup when she fully realized her passion of helping people become their best selves. Her countless hours of research and self-experimentation contribute to her vast knowledge of improving the human condition. She lives in Santa Monica with her husband; they have a dog named Maverick Danger that fills their hearts. She spends her free time doing yoga, slacklining, and drinking matcha lattes by the beach.